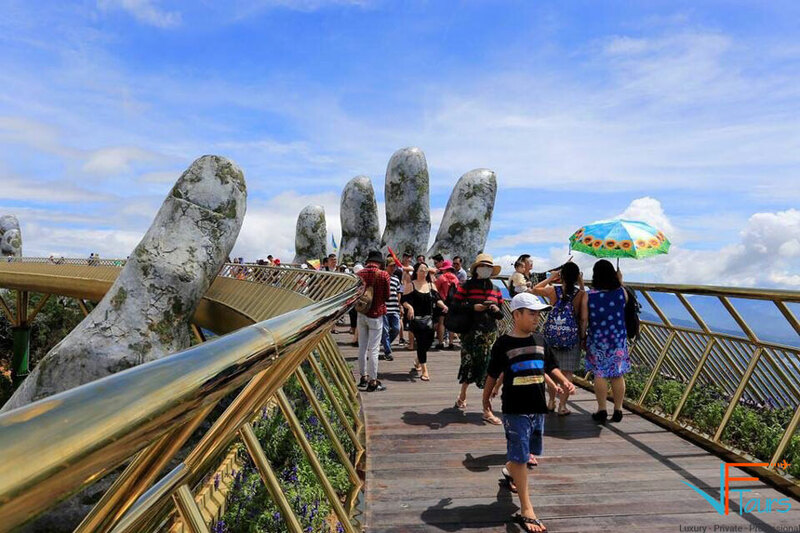 After that, start to visit Danang Museum of Cham Sculpture and enjoying swimming at My Khe beach– classified as one of the most attractive beaches on earth. Have time for dinner before going back to the hotel. 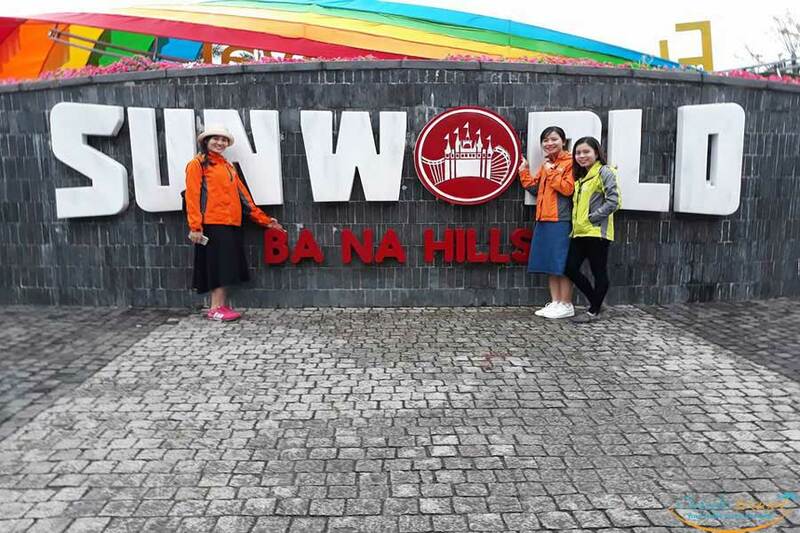 Have a lunch at Ba Na Hill restaurant. Enjoy breakfast at your hotel. 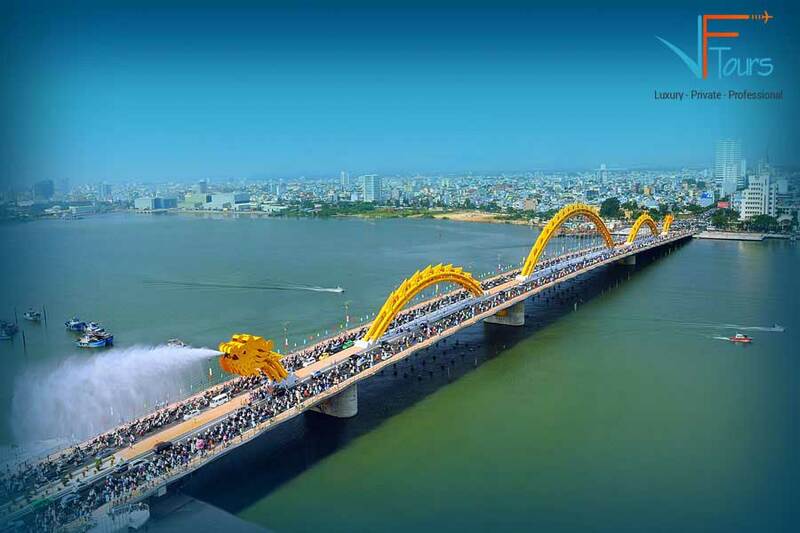 Our guide and driver will pick you up at your hotel in Da Nang. And then we transfer to Hue. 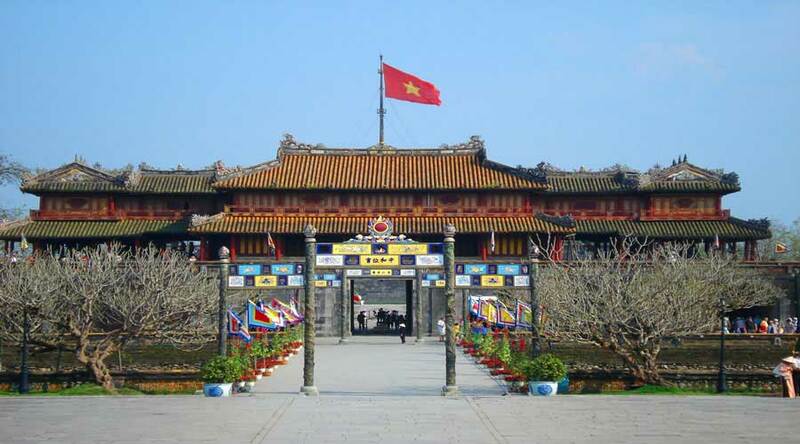 On arrival we visit the Royal Tombs of Khai Dinh who ruled from 1916 to 1925, is perhaps symptomatic of the decline of Vietnamese culture during the colonial era. His Tomb was built for 11 years begun from 1920 and completed in 1931. 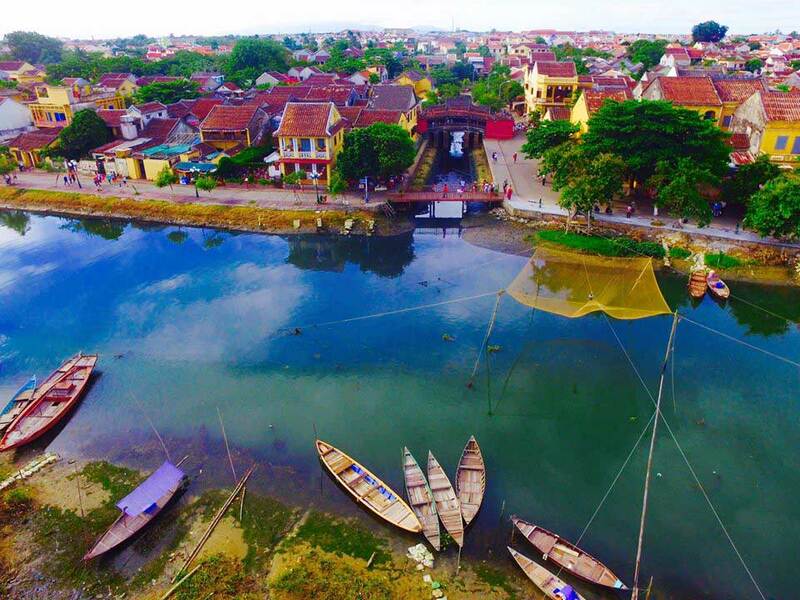 The grandiose concrete structure is completely unlike Hue’s other tombs, being a synthesis of Vietnamese and European elements. The interior of this Royal Tomb is decorated with colorful bits of broken porcelain and glass embedded in cement. Lunch at local restaurant. Enjoy Halal lunch at restaurant and check-in hotel. 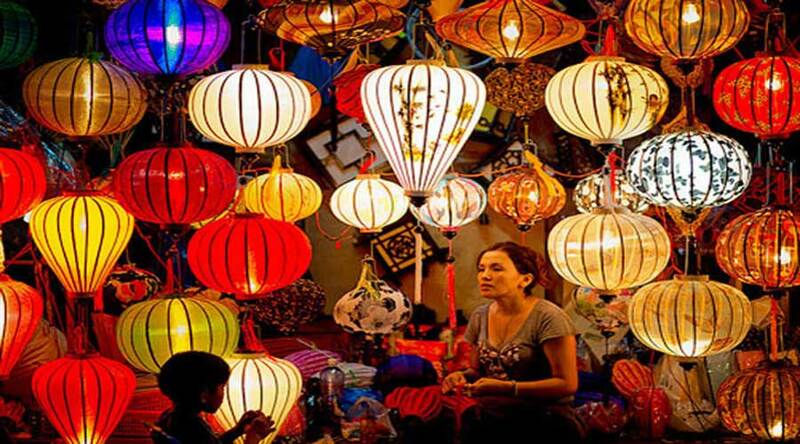 Free to explore the “Hoi An ancient night”, get yourself back to the 17th century, relax and soak up the atmosphere.